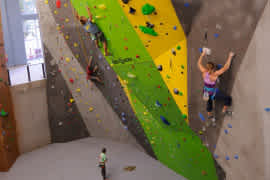 High Point Climbing and Fitness is one of the nation’s most unique climbing facilities with 30,000 square feet of climbing inside and outside. 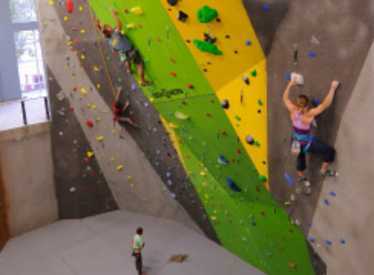 In the April 2015 issue of Climbing Magazine High Point was called, “the country’s coolest gym”. 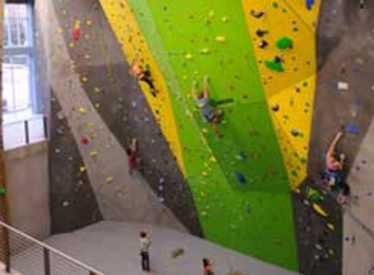 The outdoor climbing walls feature climbing on transparent climbing material that is like nothing else. 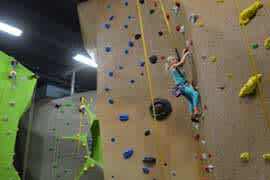 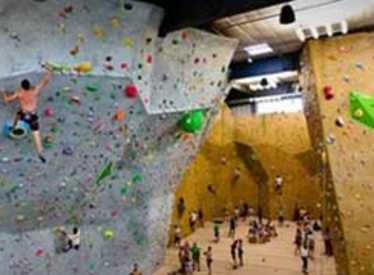 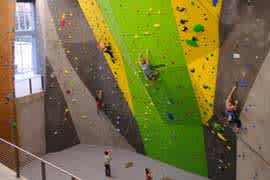 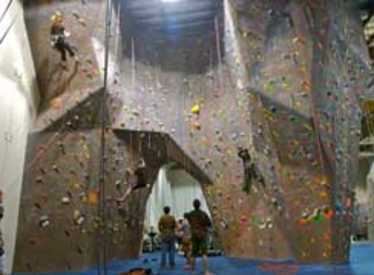 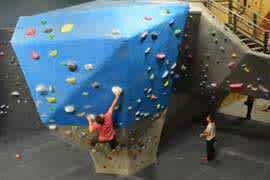 There are lead, top rope, and auto-belay walls, as well as two 15 meter speed climbing walls. 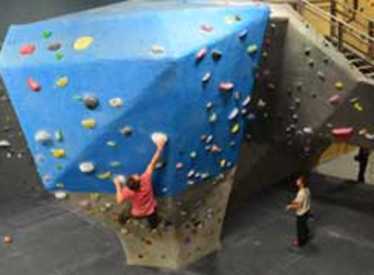 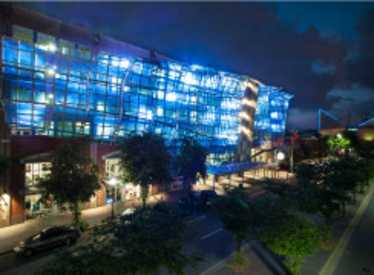 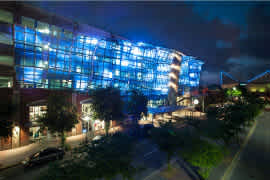 Climb while enjoying wonderful Chattanooga right over Broad Street! 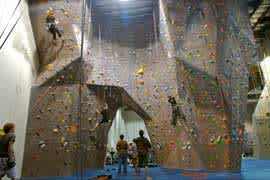 Inside, there are climbing areas for everyone. 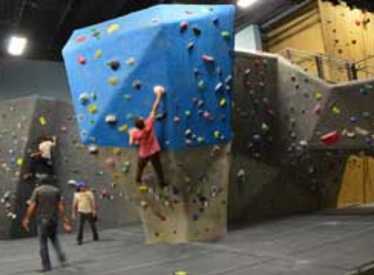 From beginner auto-belay walls to our top roping room, lead climbing pit, and two bouldering areas. 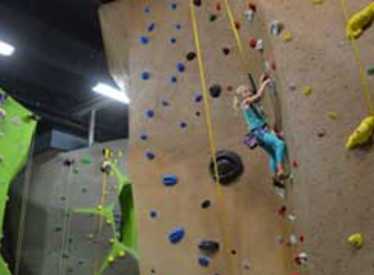 The Kid Zone is built for kids, fun for everyone. 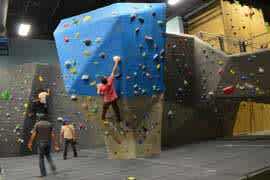 For the more experienced, there is even a training area featuring a campus, moon, and adjustable wall.